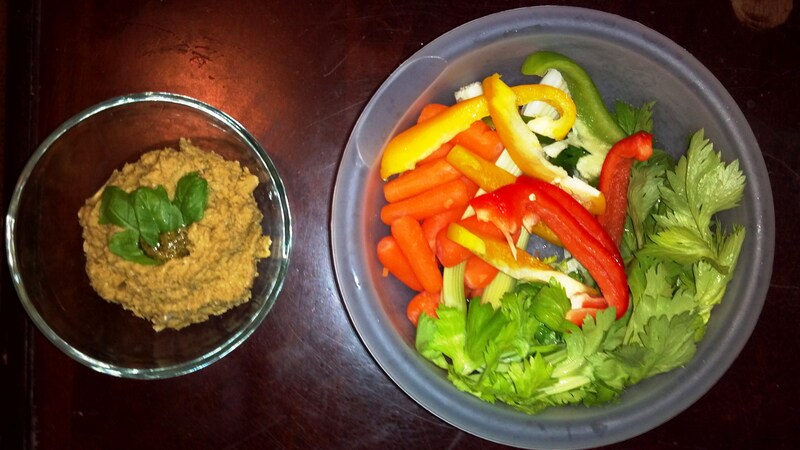 The first recipes I posted on this blog were all hummus recipes. Most are completely fat free and made from scratch! (Of course, you can use canned chickpeas if that is easier for you). You can also add tahini to these recipes if you want, but in order to make the hummus lighter and no so heavy, I skip the tahini altogether, while still keeping the creamy texture! These hummus recipes taste so much better than the store bought brands, plus you know exactly what is going in them!